Faster Time to Value with Managed DLP. Data Loss Prevention is a proven way to protect your crown jewels such as your core intellectual property. But without specialized experts with right experience, DLP deployments can often take long time to get meaningful results. Our managed services team takes care of the “heavy lifting” of endpoint DLP: hosting, setup, ongoing monitoring, analyzing, tuning and maintenance. Improve your data visibility and data security risk posture faster with help from proven and trusted cybersecurity experts. Discover where sensitive data is located, how it flows and where it’s at risk. Create detailed classification and usage policies. Enforce DLP policies across all egress channels. Iterate and improve security policies and procedures. Fully managed DLP infrastructure with implementation and management of Gartner Magic Quadrant - leading endpoint data loss prevention technology that supports Windows, Linux and OSX environments. 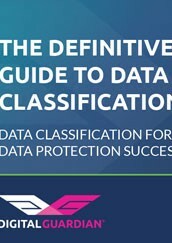 Automated data discovery and classification allows you to begin protecting your data on day one. 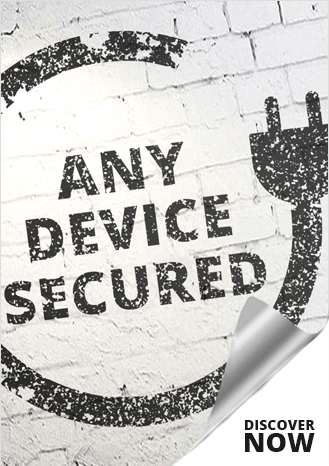 Interested in managed DLP services that improves the security of your business? Just let us know how our Trusted Advisors can contact you.